Meet some of the actors leading a new generation of Japanese cinema at the 21st Japanese Film Festival. Join us for special guest Q&A sessions in Sydney (16-26 Nov 2017) and Melbourne (23 Nov-3 Dec 2017). Get to know Mugi Kadowaki, Kiki Sugino, Munetaka Aoki and Sairi Ito. Mugi Kadowaki (The Sun) is at the forefront of a new generation of actors who veer away from the comical acting style that prevails in Japanese mainstream cinema. Having appeared in both independent and major films, Kadowaki’s portrayal of Tama in A Double Life (pictured above, first) is a masterclass in how physical performance and presence can defy language. Her performance won her the Best Actress award at the Vladivostok “Pacific Meridian” Film Festival 2016. Both films are also screening in Melbourne (screening only, no Q&A). Kiki Sugino, known as Asia’s indie darling, was a university exchange student in South Korea when she made her debut as an actor playing minor roles in One Shining Day (2006) by Kim Sung-ho and Time (2006) by Kim Ki-duk. While continuing to work in front of the camera, she went on to produce numerous films, including Hospitalite by award-winning director Koji Fukada. Her first foray into directing was Kyoto Elegy (2014), followed by Taksu (2014). Snow Woman is Sugino’s third film where she directs, writes and also acts in the title role. Originally set for release in 2015, the film eventually premiered at Tokyo International Film Festival 2016. The delay in production allowed her to pull the script apart and rewrite the story, resulting in an enigmatic story based on the traditional folklore of the ghostly yuki-onna (snow woman), but told like never before. This film is also screening in Melbourne on 25 Nov (screening only, no Q&A). Screen veteran Munetaka Aoki acts opposite Kiki Sugino as the lead male character in Snow Woman. Aoki may be recognisable as the blade-swinging street fighter Sanosuke Sagara in the Rurouni Kenshin live-action trilogy. With more than 30 feature films under his belt (and more than 20 television series), Aoki is comfortable in both indie styled features and big budget productions. Fans of Takashi Miike may recognise him from Hara-Kiri: Death of a Samurai, while period film aficionados would recognise him from Ryomaden and A Samurai Chronicle. 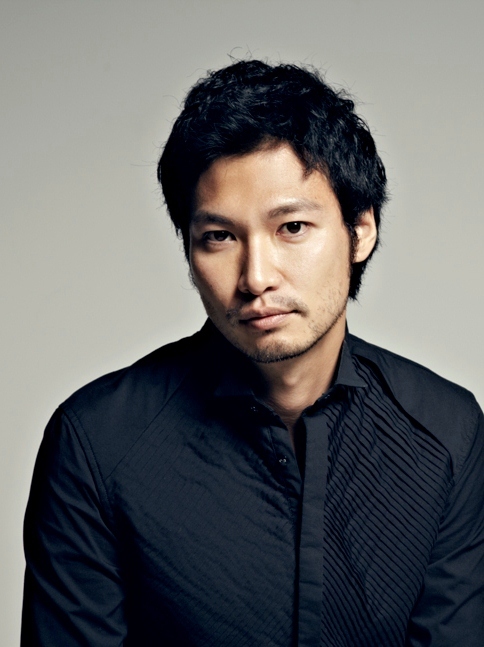 He has recently appeared in Martin Scorcese‘s Silenced and Yoshihiro Hanno’s A Woman Wavering in the Rain. Love and Other Cults is Eiji Uchida’s second collaboration with English producer Adam Torel of Third Window Films and aims to bridge a cultural gap by telling stories based on real life accounts from the underbelly of Japanese society. The film takes viewers on a wild ride through the backwater towns of Japan where gangsters taking advantage of delinquent youth and teenage prostitution is not shocking. Uchida directs a cast of indie film regulars such as Hanae Kan (Pistol Opera, Bitter Honey) and first-time actors like comedian Antony. The film also marks child actors Sairi Ito (When the Curtain Rises) and Kenta Suga’s impressive foray into edgier roles. Ito, in an interview, recounts how she has never had an on-screen kiss prior to Love and Other Cults—nor has she taken her clothes off in front of the camera before! Ito’s first foray into the limelight started out in dancing, having won junior dance competitions nationally in 2003. She first debuted as an actor on television in 2005 at the age of 11. 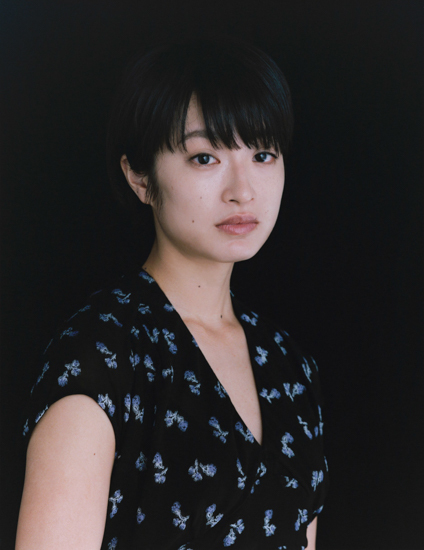 She has since appeared in numerous films and TV shows, including the popular NHK ‘asadora’ (morning drama series) Hiyokko. This film is also screening in Sydney on 24 Nov (screening only, no Q&A).